As we celebrate the birth of Christ and His love for us, Waves of Mercy also celebrates the birth of God’s special creations. This little baby I am holding is a miracle as all children are. Jefeth is missing an eye and one of his ears did not form correctly. His mother Angie thinks he is the most beautiful baby in the whole wide world and so do we. New Beginnings are exciting but they are also challenging. The land has been surveyed and we will soon have everything finalized. We have prayed over this land, walked around the land 7 times, and know this is God’s new beginning for us. The challenge is in raising the money for the projects. Time is tough and everyone seems to be struggling financially– everyone but God! He uses His people to help other people. Our church is maxed out. There is no room in the Inn! I love the Lord with all my heart. I love the Haitian people with all my heart. I want them to be in Heaven. So our cause is right in sharing the Gospel. Can you help us? We need $35,000 to finish paying for the property and to buy some of the supplies we need to begin building. The Lord says to ask, seek, and knock. This is the least fun part about my job. I hate asking and yet I have to do it if we are going to meet the challenge of this coming year with a new church building, nutritional center, school, and housing for street boys. The building we have can no longer contain it all. Memories are made not only at Christmas but throughout the year. This little baby of Angie’s hopes to receive an eye from one of the surgery teams. Miracles for this newborn and miracles for Twa Riveya only can happen because we serve the God who sent His son in a lowly manger so we might have life. PS: Someone hacked into our email and we have lost a lot of email addresses. 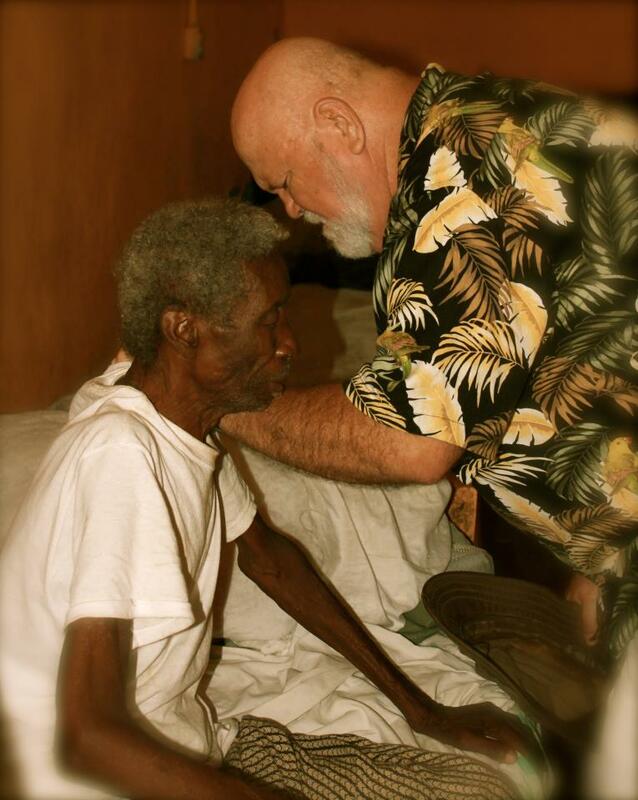 If you would please write us at owen4haiti@gmail.com, we will keep you updated on this exciting time in ministry. This has been a busy week at Waves of Mercy. We have hosted a men’s seminar as well as VBS programs. Larry is walking the streets and visiting the people. We have had the birth of a beautiful little baby as well as experienced the death of a young Momma. God is definitely doing major things here. We are constantly reminded how important it is to keep at it. Being a missionary in Haiti is an up at dawn siege but God is faithful. If you would like to help, please remember us in your prayers. Our expenses this year have gone up an extra $2000 per month. We don’t know where the money is coming from but God does… If you would like to be an agent for the Lord, please email us at owen4haiti@aol.com. 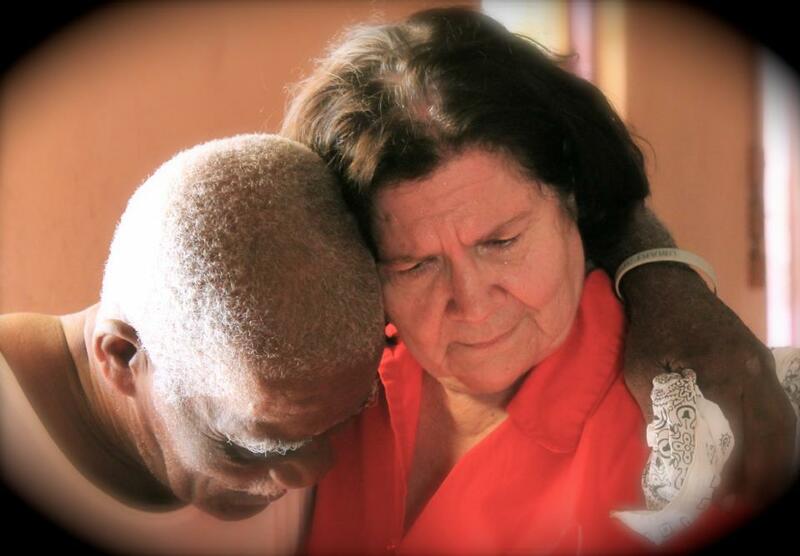 God bless you for remembering the work and the loving Haitian people we are able to serve. We apologize for not posting lately… we have had quite the ordeal as Larry gets back to health. We seem to do better with facebook than on here sometimes 🙂 Larry is now in therapy and doing good. He has plans to go back to Haiti the first week in June. One of our street boys Sony and Angie are getting married and we hope to be there for their wedding. Handson had a wonderful Easter service however there was 8 days of rain during this time. Many people had their homes flooded and much damage was done to some of the farm land. The young people continue to learn the books of the Bible and what each one means.These young people come from abuse homes, many go without food each day and they so want a better life. This is the reality of Haiti! The Word of God will give them hope for a better future! June 5th – speaking Homecoming Service at Sulphur Well Christian Church in Nicholasville, Ky.
Pray for youth that they will remain strong in the church and in their memorization program. 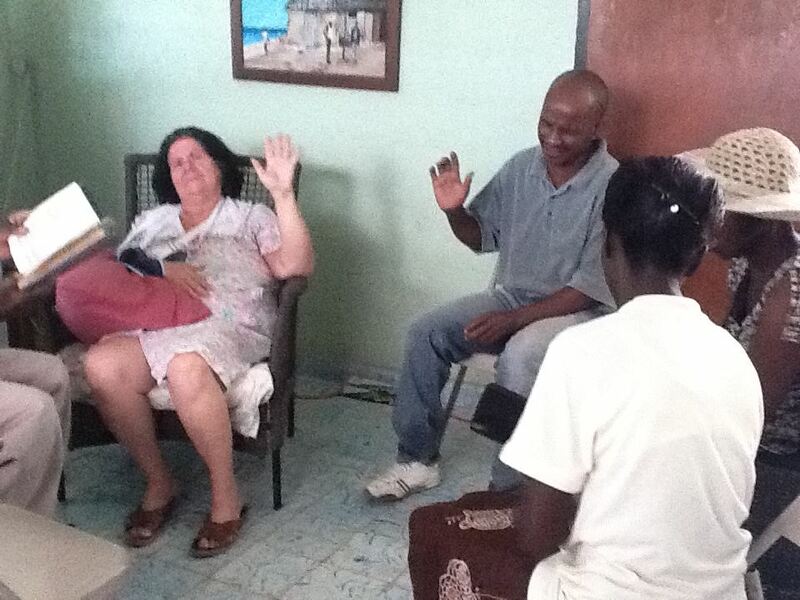 Pray for Handson, our Pastor, as he has so much responsibility and Satan is aware of what a great job he is doing. Pray for groups coming in the fall and the impact they will make in Haiti. Pray for Larry’s health that he will continue to get his strength back. Pray that the mission’s financial needs will be met as we want to add more food to the nutritional program. Pray– as I know you have already– that our land deal will open soon. Hi Folks, here’s the latest news from Momma! You can also friend her on facebook to keep in the know… just click on Diana Owen. Today was another adventure. I think in 3 days the nurses saw over 600 patients. The little boy that was crying last night because his momma and daddy had died is now living in our mission house thanks to Val! He came back to get his foot cleaned and we found out that his grandmother told him she no longer could feed him he had to leave and find his own food!! Another thing happened this morning. It is another God bump when you see His Hand in the situation. Eight little kids were standing at our front gate this morning. It started raining harder and harder so we stood under a porch area waiting for the rain to stop. These kids were still standing in the pouring rain just smiling at us. So one of the nurses went and got the Auburn Festival Shirts. Then Tre and the other guys went and got peanut butter. I know the Garrett folks have pictures of them with their dry shirts on holding up their peanut butter. Would you believe it stopped raining for awhile after that. I think God stopped us from going in the truck so we could help these children!